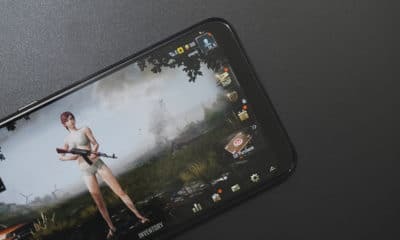 Since its debut on mobile, Player Unknown’s Battlegrounds has been the most trending game everywhere. Users across various demographics are stuck to it for hours and there’s no sign of this fever subsiding anytime soon. Authorities across the world have started restricting users from playing the game due to its addictive nature. 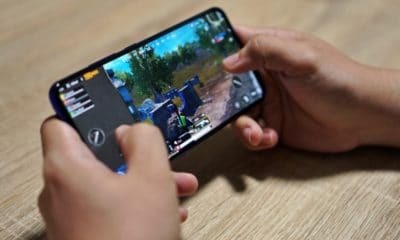 Authorities and parents in Nepal are worried kids and teenagers are too addicted to PUBG. 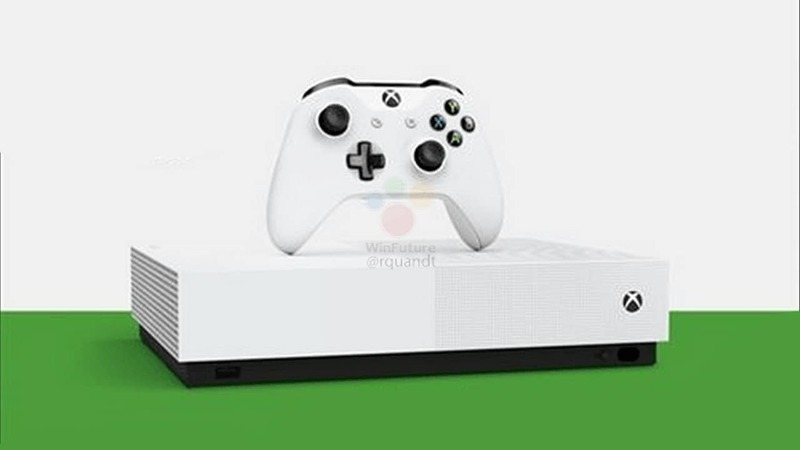 As such, officials have banned the battle royale game in the Himalayan nation. The move comes after the Nepal Metropolitan Crime Division filed a Public Interest Litigation with the Kathmandu District Court on Wednesday. Following which, the Nepal Telecommunication Authority has called for all ISPs and mobile service providers to block the game. 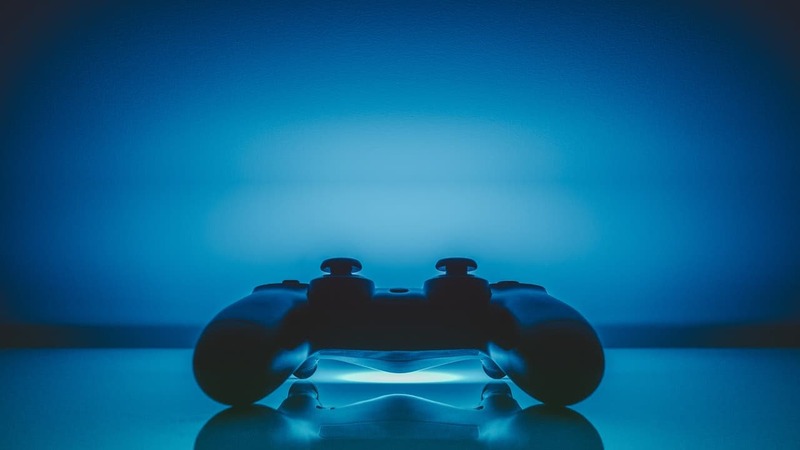 While there haven’t been any specific incidents tied to the game, the NTA’s deputy director told Reuters that parents are worried their kids were getting distracted from their studies and other day-to-day duties. According to the police, arrests shall be made if someone’s found playing the game after the ban. We’ve been hearing about extreme cases of PUBG addiction for quite some time and it has even cost many their lives. Gujarat, a state in India, has already banned the game and many were even arrested by the police for not following the ban. Education institutes have also asked students to not play the game on campus. 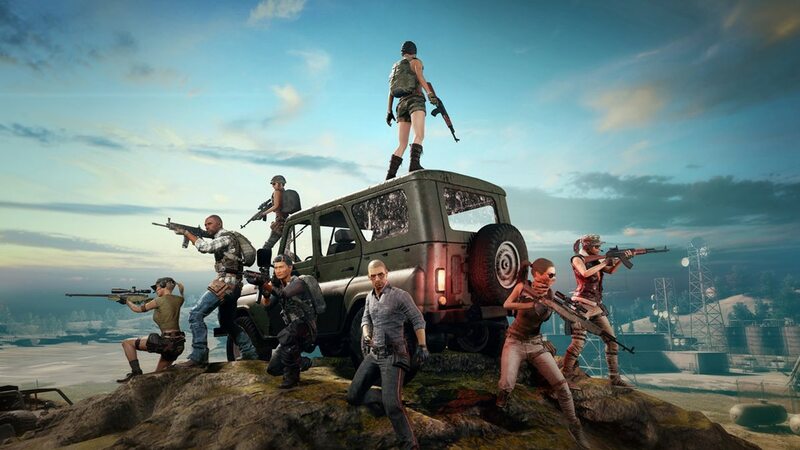 PUBG is an online multiplayer game and is more fun to play with friends. 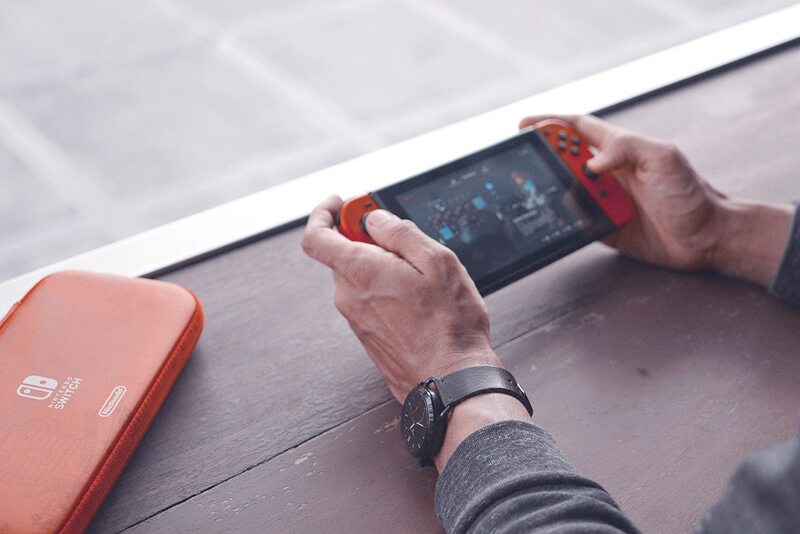 Experts suggest this very social nature of the game has made it so irresistible. Though fans of the game refute claims about addiction and many even deem it to be the most satisfying game to date. 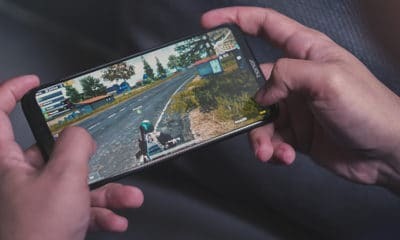 To counter bans and widespread agitation against the game, PUBG Mobile could soon have a six-hour per day time limit.